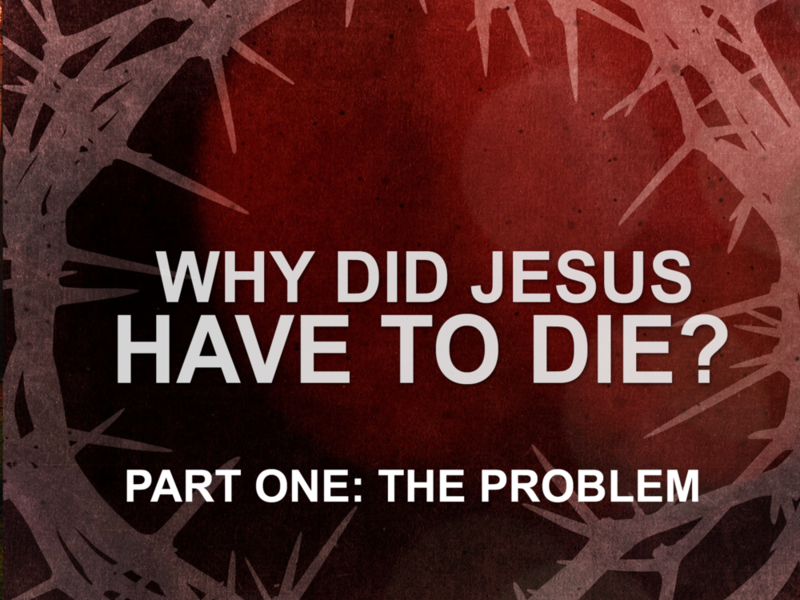 We hear all the time that Jesus died for our sins, but why did things have to happen the way they did? Understand what it means to say Jesus’s blood was shed for you. The problem was one without a simple solution, and it still goes on today. We need God. It’s the basis of every religion in the world, as humans we have an unfilled void that yearns to be filled with our Creator. God desires a personal relationship with us. He is a personal God, a Father, a Supporter, a Shepherd who loves us and wants us to know Him. God is perfect without the nature of sin or any behavior of sin. It is impossible for God to have fellowship with sin. Our Holy God is faithful, just, and forgiving, and He is truly perfect. In contrast, humans are not perfect and holy, we are sinful by nature and behavior. No human is capable of measuring up to the glory of God. So, the problem is this: Man, who desperately needs God and God, who desires to have a personal relationship with man, are separated by the only thing capable of doing so—sin. People and God are kept apart by their very natures. To reconcile the broken relationship between the two, you must first identify and agree upon the problem. Only then can you formulate a plan to reunite both parties. Next week we will learn about Part Two: The Plan.